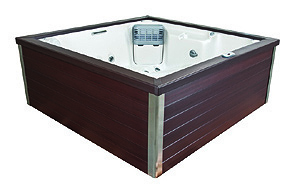 The J-LX® collection is Jacuzzi’s newest design in luxury hot tubs. Experience famous Jacuzzi® patented-jet hydrotherapy in spas that maximize energy efficiency. Designed and tested in an independently certified chamber*, the J-LX® and J-LXL® with lounge seating minimize your hot tub operating costs. A fresh, new contemporary style includes a new, patented top-deck design that shows less acrylic and is accompanied by stainless steel accents to give the J-LX® and J-LXL® a clean, contemporary look. UV- and weather-resistant materials have added improved durability.  The J-LX® collection offers a wide variety of colours in acrylic and cabinetry. Your new hot tub will compliment backyards from garden retreats to the more contemporary design of your house. Many options are available such as the stereo, the ProStep, the ProEndure cover so just come on in and create the look you’ve always been wanting! Take a Jacuzzi® Hot Tub “wet test” at the Premium Pool and Spa store or request a brochure and contact us to learn even more about the J-LX® Collection and other Jacuzzi® spas. With all the innovations we’ve engineered, our spas will make you rethink hot tubs. Kelowna hot tubs for sale…come and see what we have for you! * The Jacuzzi® Certified Energy Chamber tested a variety of materials and configurations in a controlled environment to validate industry benchmark results.